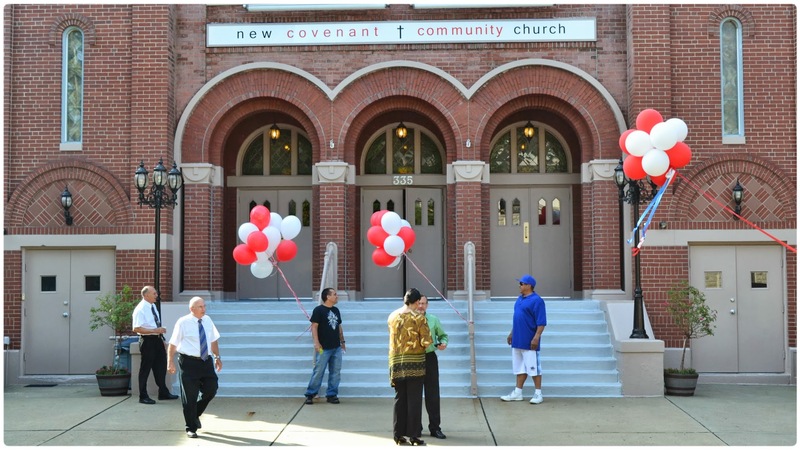 We have a vibrant, cross-cultural and diverse set of youth programs at New Covenant. Every Tuesday our groups meet by beginning their evening with a common meal followed by worship and break into teaching/activities groups that are age appropriate. In the summer we also sponsor youth camps at our rural facilities in Conneaut, PA, where we take our youth for a week and watch as God does miracles in their lives. We strive to promote a culture of respect, maturity and personal growth in all our groups. The Tuesday groups meet at 6:30pm in our Ascension School premises on 430 E. 10th Ave, Munhall, PA 15102 (One block from the Church).